A simple yet elegant basket arrangement. Ready to be displayed in any location. 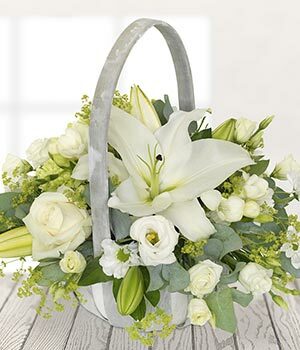 This basket arrangement is a classic design and fits any occasion.